Looking for hot water? You've come to the right place. Let us introduce the next generation of water heating to you, energy efficiency, heat transfer technology & fast hot water recovery. We offer non metallic water heaters that are durable, lightweight, and warrantied not to leak as long as you own your home. 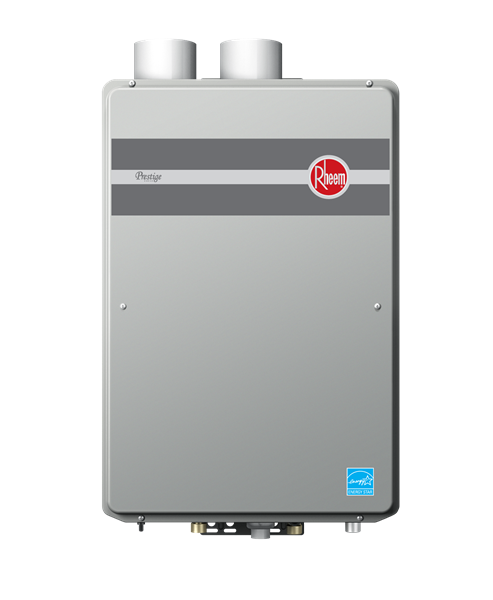 We offer tankless water heaters, Enjoy the comforts of a tankless system, the continuous hat water at a lower price. Get the reliability and save floor space. We offer power vent water heaters , the new alternative solution, indirect or direct vent type heaters. We offer hybrid heat pump water heaters, great energy efficiency in real life applications adding up to lower energy cost. Easy to adjust water temperature and five modes of operation for comfort and best efficiency. Cogar plumbing does all types of water heaters, gas or electric Tanks, Tankless, Hybrid Boilers, Radiator, Baseboard Radiant, Floor Heating system, driveways, outside Wood Furnaces and more. Cogar plumbing flushes water heater, changes out anode rods, replace shut off valve replacements, replace elements, thermostats, repair and replace gas valves. We offer most major brands, but we do have our preferences and recommendations. We also offer the flood stop moisture alarm even if a small leak can become a big problem especially when you are not at home. This safety valve will cut your house water supply off and sound alarm and stop any major damage. For more information on residential or commercial water heating solutions, maintenance services and a sizing consultant call 540.854.0601. Whether you need a repair, replacement or new installation, Call Cogar Plumbing &amp; Heating to get the job done. 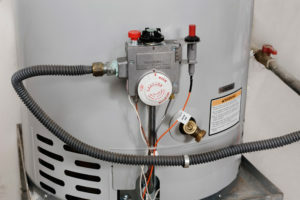 Our highly skilled plumbing technicians can perform any water heater repairs or replacements. Plus we sell all the top products. From tankless water and solar / hybrid to traditional tank water heaters. We will get the job done fast and professionally.